Blood donation, 11:30 a.m.-5:30 p.m., St. Joseph Catholic Church, 101 W. Pearl St., Wapakoneta. 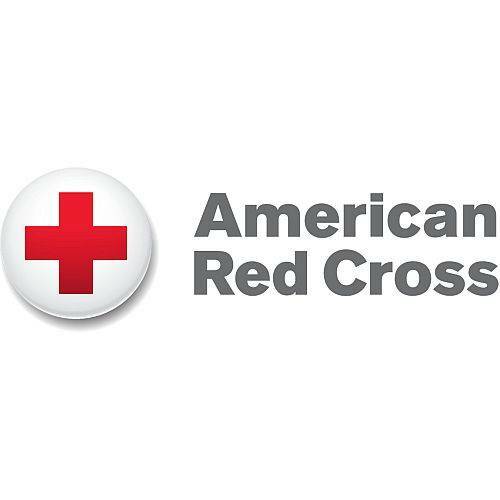 WAPAKONETA — There will be a blood donation opportunity from 11:30 a.m. to 5:30 p.m. Thursday, June 28, at St. Joseph Catholic Church, 101 W. Pearl St., Wapakoneta. This entry was tagged 062818. Bookmark the permalink.